Amateur radio operator since 1992. Just learning Linux. CW, RTTY, and APRS are my fav modes. Just moved to the city and can’t put up any antennas. Omg omg omg my #Elecraft #KX3 was just shipped from the factory. Monday delivery seems sooo far away. Anyone have experience with an #Elecraft #KX3? I’m about to get one but need a nudge. It’s pricy. 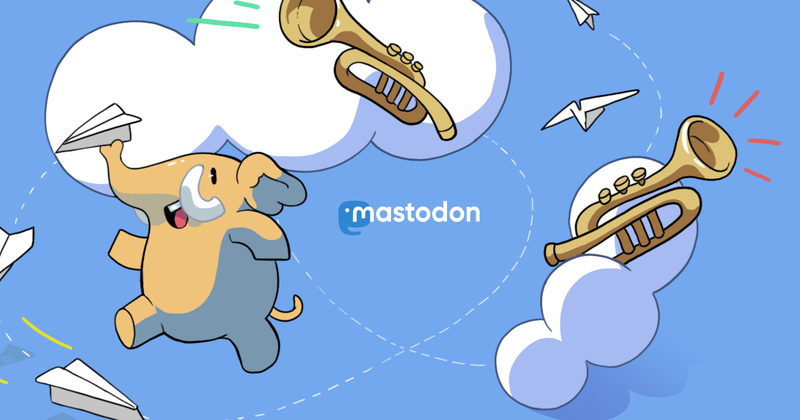 My first experience with Mastodon here. Just moved to the city, so I can’t play on HF anymore (no antennas allowed.) Need to find ways to enjoy amateur radio again. I guess I’ll have to figure out a way to go portable now.